Since 1989, when it was introduced, Game Boy made a great mark to the video-gaming world. 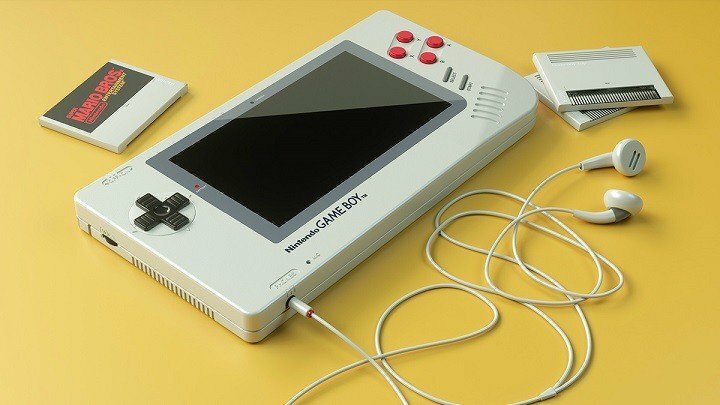 Nintendo had a dream about that portable gaming system that will let them make a breakthrough. That dream come true, and it was a blast. Game Boy became the most selling portable device of all-time. 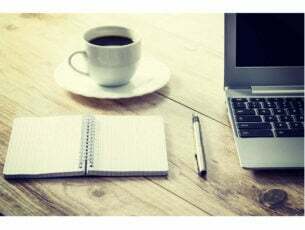 If you are planning to board the nostalgia ship and replay some of your favorite games, the best way would be to use a Windows emulator. 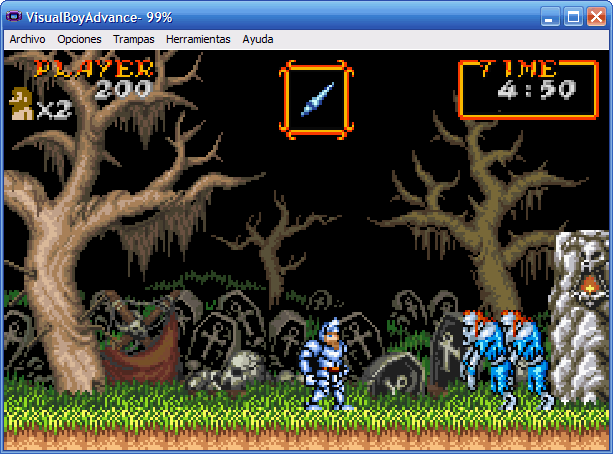 We prepared a few emulators that will enable you to do so on your Windows PC. We already covered emulators for Sega Genesis and NES and we suggest to check them out, as well, in case you’re feeling like playing some games from these consoles. How does a Game Boy emulator work? Is it compatible with your Windows? 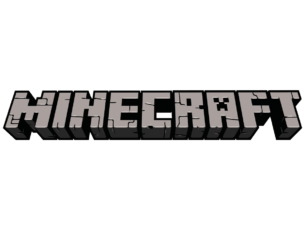 Can you enjoy it with your friends (multiplayer)? Does it allows you to change the game options? Can you use cheat codes in that specific Game Boy emulator? Which Game Boy emulator support peripherals (joysticks)? The answers to these questions and even more can be found above. Visual Boy Advance-M can be obtained for free and there are no extra features that you have to download in order to run it. You can download it the following link. We presented Visual Boy Advance as the most popular emulator with plenty of features. However, TGB Dual has a nifty option that is not available on any other emulator. Option to start 2 ROMs at the same time, and play two different games. For example, you can play both Pokemon Red and Pokemon Blue, and trade Pokemon between the games. It supports both Game Boy and Game Boy Advance emulation, as well as online playing with friends. Also, it works perfectly on Windows 10, as the emulator is being updated regularly. You can get TGB Dual emulator for free by following this link. KIGB is one of the oldest emulators made for Game Boy, but is still a good alternative for both options mentioned above. It supports up to 4 players on the same PC. 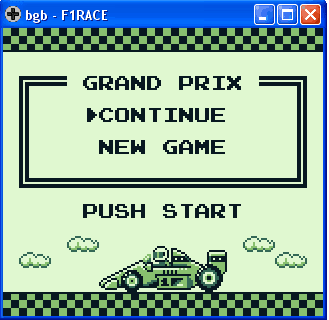 Also, the emulator supports Game Boy Printer option, which was quite interesting at the time of its introduction. Another thing worth mentioning is the shadow option and online playing support. Too bad this great emulation option hasn’t been updated since 2008, but it still works exceptionally well on Windows 10. 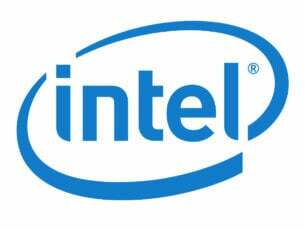 To try out this emulator, check this link. BGB is one well-balanced emulator that will allow you to enjoy your favorite classic games from Game Boy and Game Boy Advanced. It comes with the debugging option, so you can analyse or change ROM properties. This comes in handy if you like to use in-game cheats or participate in the ROM development process. Additionally, graphics and sound are very well optimized, and there’s gamepad support, as well. 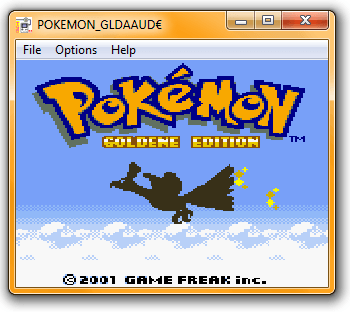 Emulation works fine for all versions of Game Boy, with 1000+ tested games. BGB was updated in 2015, so it is compatible with Windows 10. You can obtain BGB emulator from this link. This were our recommendations for the best Game Boy for Windows. Since Pokemon Go is not the thing anymore, all you Pokemon fans can try out great titles for Game Boy that made the franchise famous.famous. You won’t regret it. Do you agree with our list? What’s your favorite Game Boy game of all time? Let us know in the comments below.